Run by the Texas Lottery Commission, for Lotto Texas draws, 6 main numbers are drawn from a pool of 54 numbers. Tickets cost $1.00, and there is an option to play the EXTRA! for an additional $1.00, which increases the chances of winning as well as increases the prize amounts. Lotto Texas went through some significant changes. 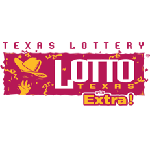 The first draw of the initial Lotto Texas was on November 14, 1992. On May 7, 2003, another format change occurred which introduced a bonus number. The current format changed again, to 6 main numbers from a pool of 54 numbers. The first draw for the new format occurred on April 22, 2006, and the draws are held on Wednesdays and Saturdays. The draws take place at 10:12pm. 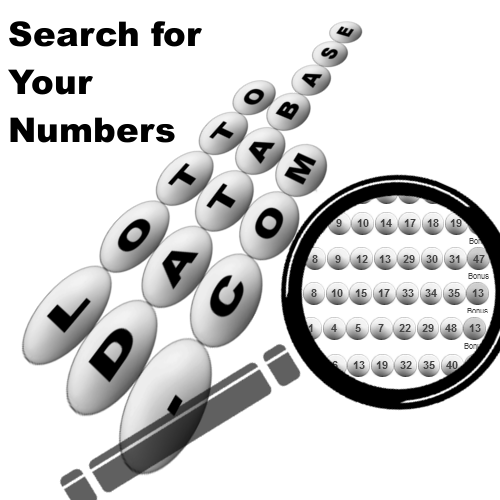 Our databases have all 3 versions of this lottery. * Pari-mutuel prize = total prize allocation divided equally among multiple winners ^ Prizes may be higher or lower than estimated depending on the number of winners at a prize level. 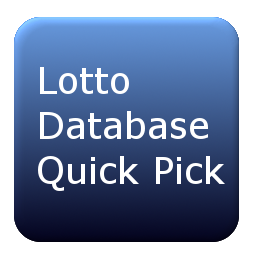 Overall odds are 1 in 71.1 for Lotto Texas Overall odds are 1 in 7.9 for Lotto Texas with Extra!